Testing, testing testing…and more testing! There is no substitute for making sure you have the system you want and that your end-users require to get the job done. You only get one chance to get it right by your roll-out date. Let PROMPT Consulting test your system before it goes live. 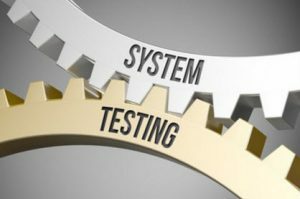 One of the most important tasks that can be completed prior to training is testing your newly configured system b y your IT department or consultants. We put your newly designed system through rigorous testing so that we can find any potential errors of conflicts before your users do! We will push the system the way your users do – and harder, attempting to “break” features and links before your users get their hands on it. We have tested hundreds of systems and 100% of the time we have found issues that were able to be corrected before it was time to ‘go live’. Using PROMPT to test your system after your own in-house testers give you a professional, unbiased viewpoint. In-house testers often follow a script and attempt to use features perfectly. 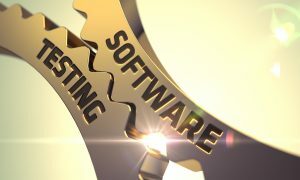 Or, if your IT department does the testing, they are not always familiar with the details of an applica tion and how users intentionally or unintentionally attempt to use features in the real world. PROMPT will test in the way various users use a system, which is not always the way it was intended, but not completely unfounded in their approach. While it is impossible to find every single nuance, we do find the ‘show-stoppers’ and that’s what you want before you commencing training and support. 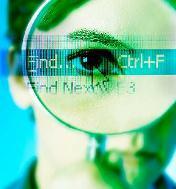 Contact PROMPT Consulting at prompt@promptconsulting.com to learn more about our system testing resources.